British MPs will face a choice overnight that will affect the country's 66 million citizens for many years to come. 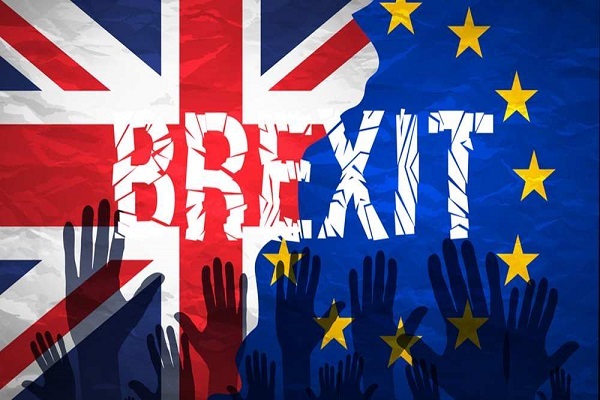 They will either vote to support Prime Minister Theresa May's Brexit deal, negotiated with the European Union, and set the country on its final road to leaving the EU on March 29. Or they will vote against it, leaving the UK Parliament, and the country, in the state of limbo it has inhabited for two-and-a-half years. By every calculation and prediction, May will lose the vote. Her ruling Conservative Party and its ally, the Democratic Unionist Party (DUP), hold a bare majority in the 650-seat Parliament, but some estimates predict May's Brexit bill could be defeated by more than 100 votes. The Prime Minister has spent the past week pushing hard for support for her deal, wielding both carrots and sticks -- drinks receptions at Downing Street for wayward Conservative MPs and soothing phone calls to opposition Labour members: and threats that failure to support her deal would lead to Brexit being canceled and paralysis in Parliament. The PM told the House of Commons on Monday that a "no deal" Brexit could lead to the break-up of the United Kingdom and appealed to MPs to give her plans a "second look."